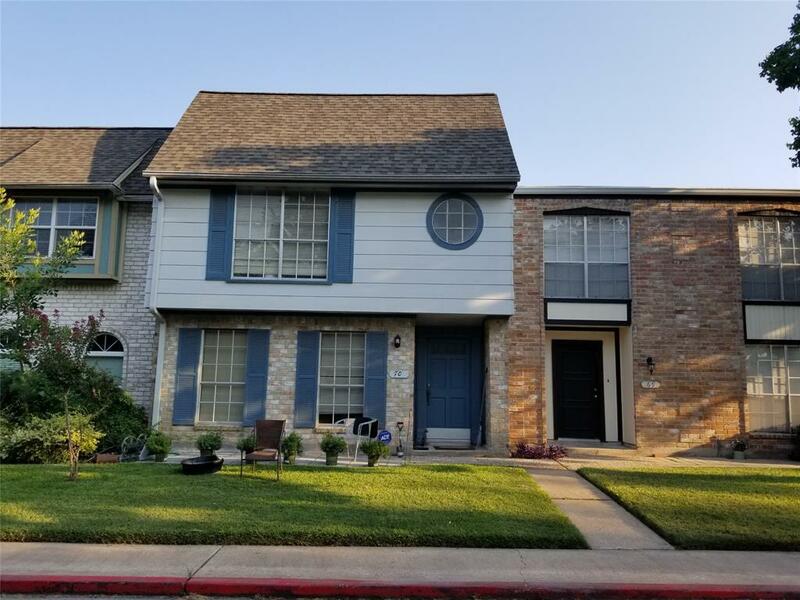 Great location just minutes from Beltway 8 and I-10 in a gated enclave of similar homes. 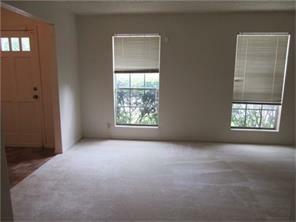 This spacious 3 bedroom unit has a living room and den downstairs. 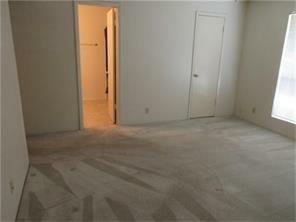 Two large bathrooms up and a half bath down. Nice patio with storage room inside of fence. Two car spaces in the carport directly behind unit. 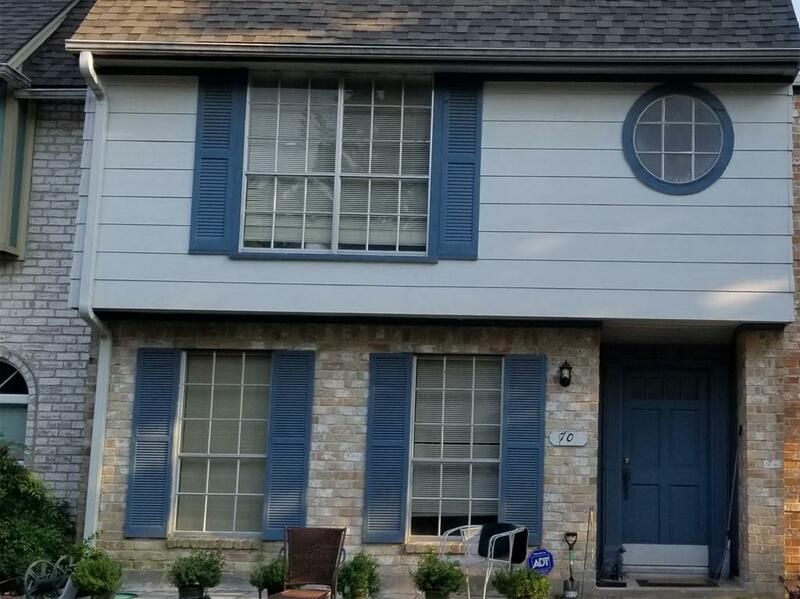 Recent roof, dishwasher, air handler and condenser, new hardwood in all downstairs area and Owner will provide new hardwood in upstairs area before closing. Area pool and clubhouse.